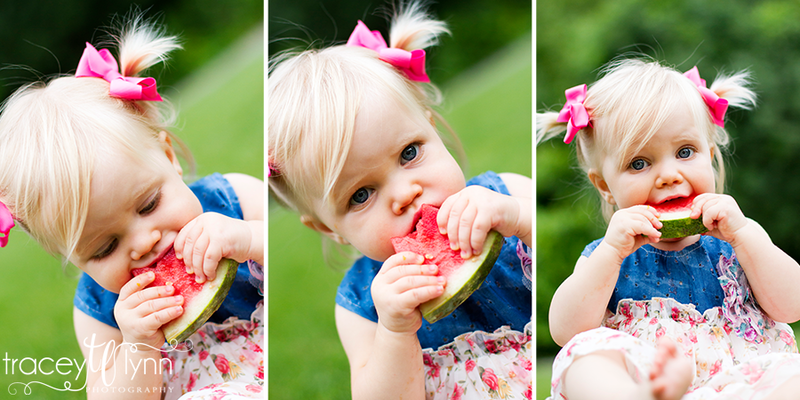 So my little girl turned 1 in May and I had big plans for a one-year photo shoot with her. 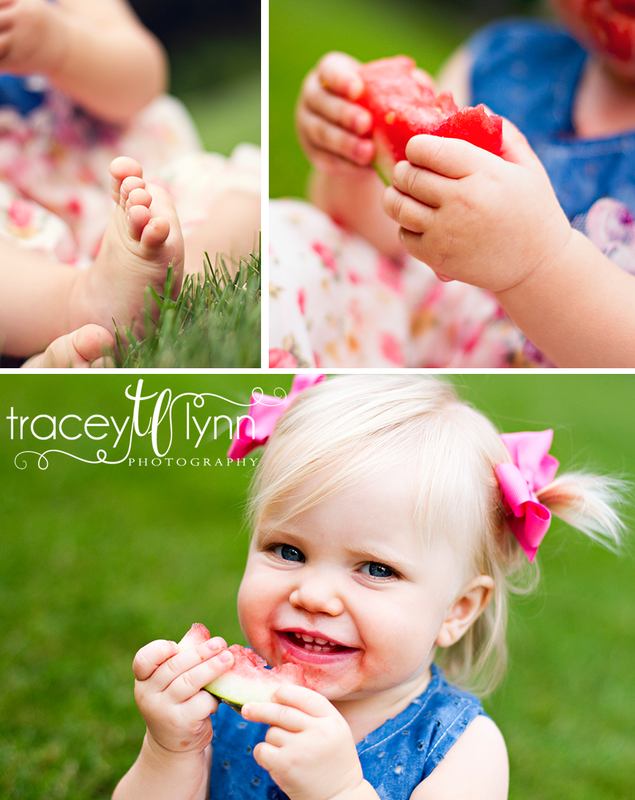 But I've been crazy busy between weddings, senior shoots, and vacations up north so it just never happened. 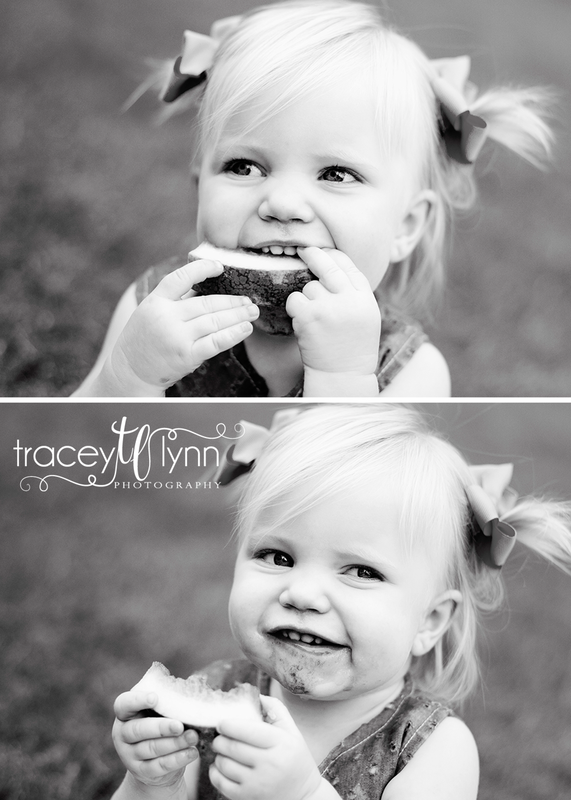 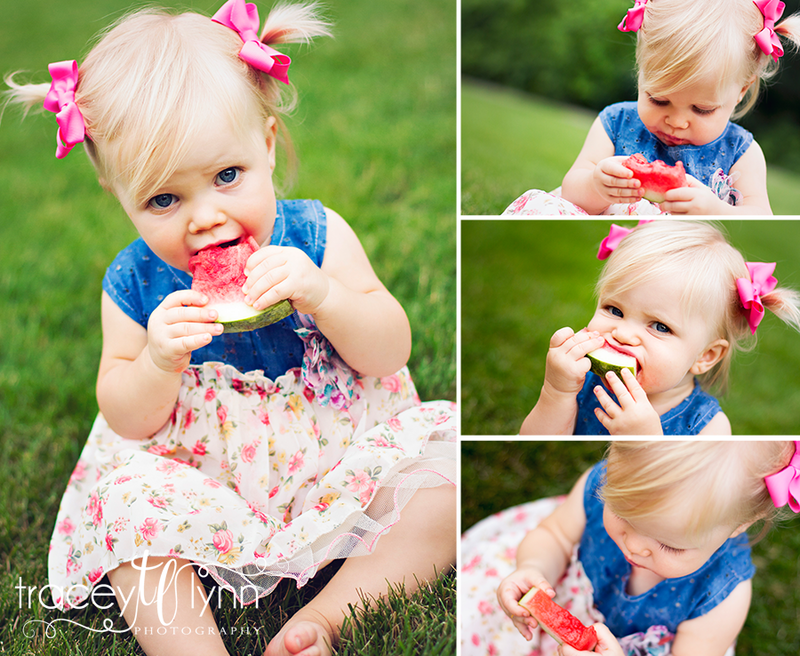 But the other night we discovered she loooves watermelon so I decided to simply set her on the grass in our backyard, throw a dress on her and let her have at a few slices while I clicked away :) It may not be the elaborate cake smash session I had planned for her birthday and she is 14 months now, but it captures her and her sweet little personality so mission accomplished!